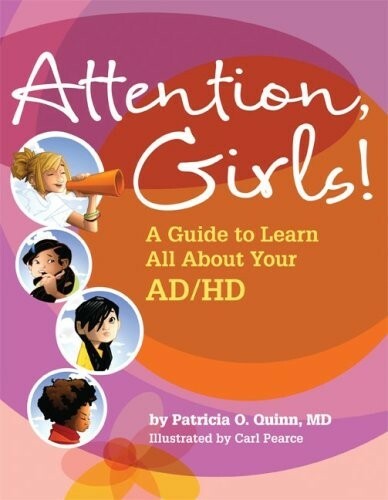 This is the first book written for 'tween' girls (ages 7-11) who have ADD/ADHD. 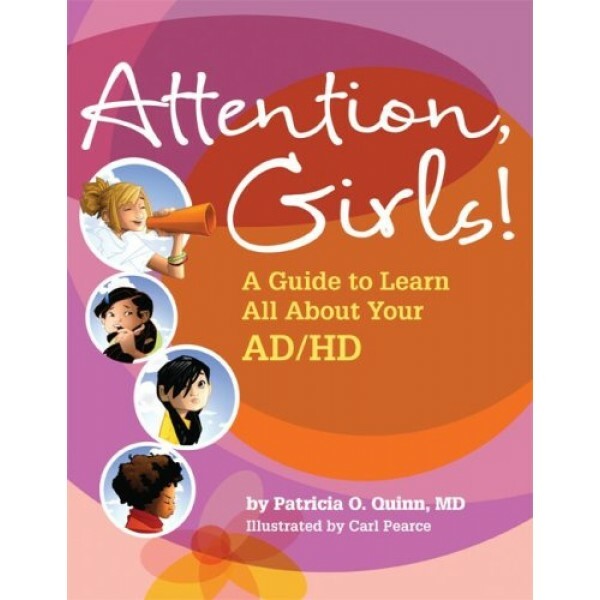 It offers girls, their parents, and professionals practical tips and techniques for managing attention disorders and the many aspects of life that these disorders can affect. It was written in an engaging style that doesn't 'talk down' to girls. It is packed with useful and empowering lessons that are simple to apply. It was written by a developmental pediatrician who is a well-known author.